Heros of AIT in TCS Marathon: This event was organized for almost 15 engineering colleges of Pune region , where TCS visits for campus recruitment. 700 students from FE to BE participated in the event. It was 5 km marathon which had been conducted in MIDC - Hinjewadi , Phase 3. AIT sweeps this competition by winning 4 prizes out of 5. 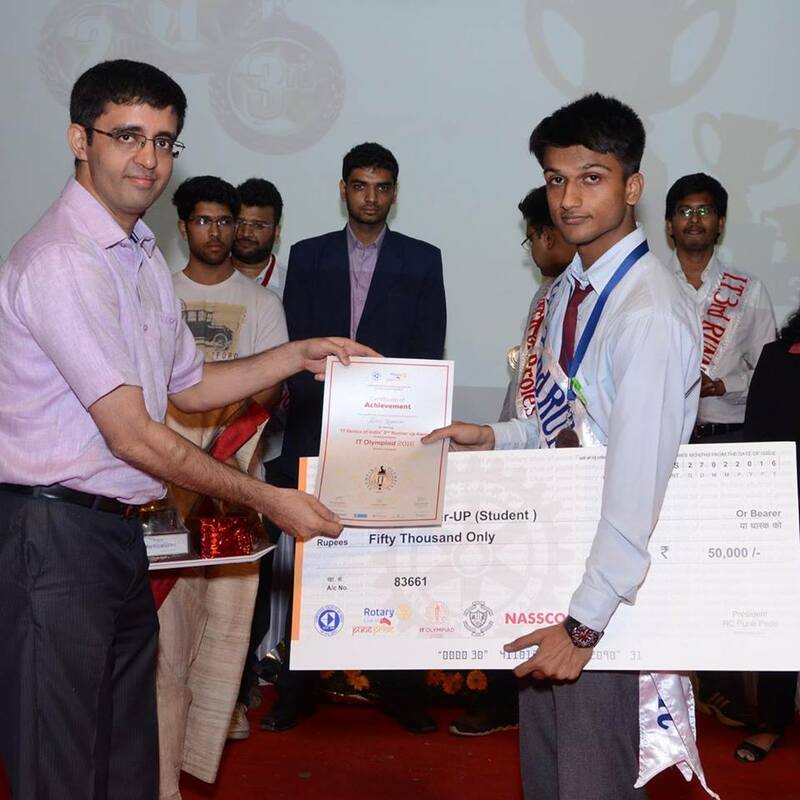 In male category, first prize was bagged by, Pankaj Kumar Sharma -FE Mechanical. and third prize by Himanshu Mishra - BE ,IT. In female category, first prize was bagged by, Akanksha Joshi, BE Etc and third prize by, Pooja Bahel, BE Comp. From AIT, more than 100 students participated in the event, coordinated by Prof Khaladkar Manoj, Training and Placement Head.